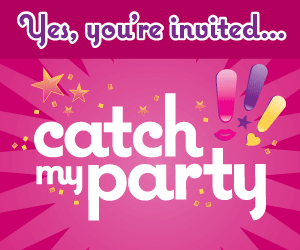 Quaintly Garcia: Catch My Party! Thanks for writing about our site. You threw a great party and we can't wait to show off your next one.